Knoxville Police Department investigators are working to identify a suspect who on October 23rd stole a woman’s purse out of her car and attempted to cash a check made out to the victim. 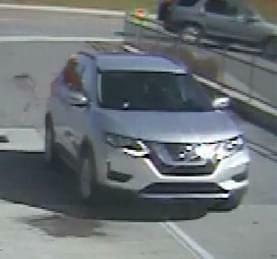 Authorities believe the suspect is driving a newer model silver Nissan Rogue, possibly with some driver-side rear damage. 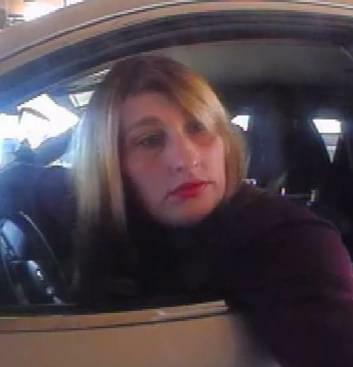 If you have any information or can identify the suspect, you’re asked to contact KPD via the crime information line at 865-215-7212 or the @KnoxvillePD Facebook page.